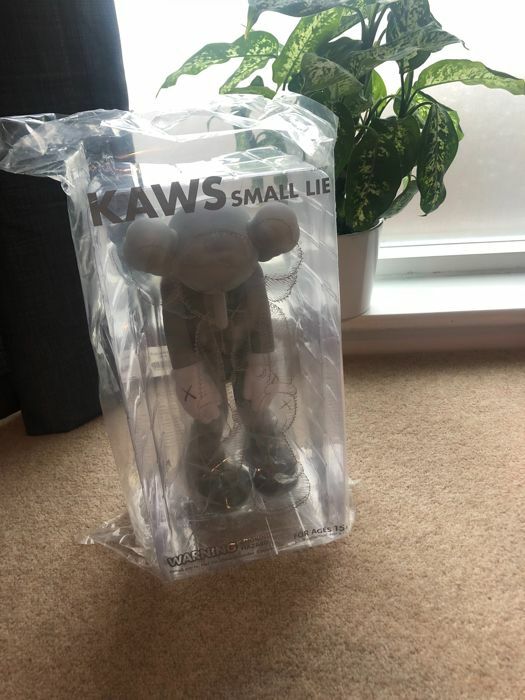 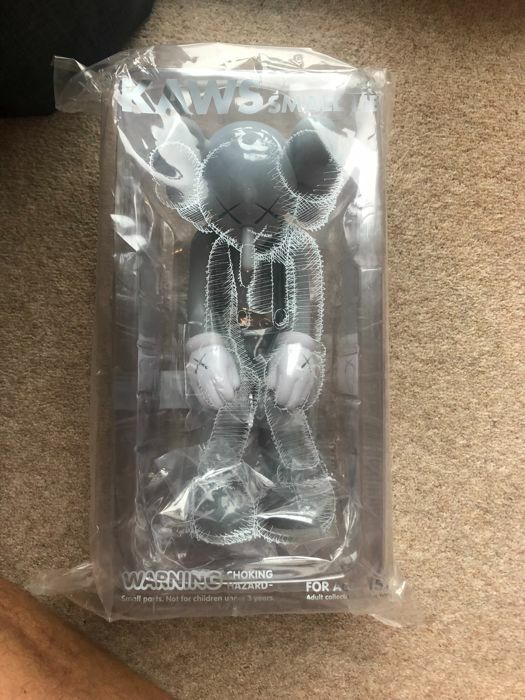 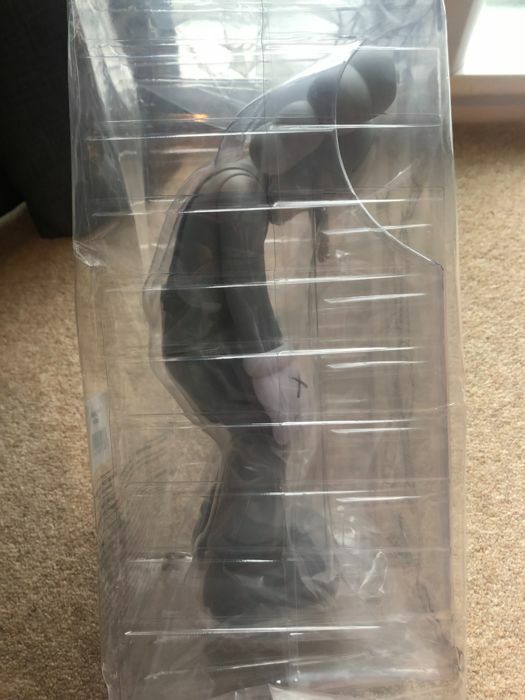 Ordered directly from Kaws during the limited edition released. 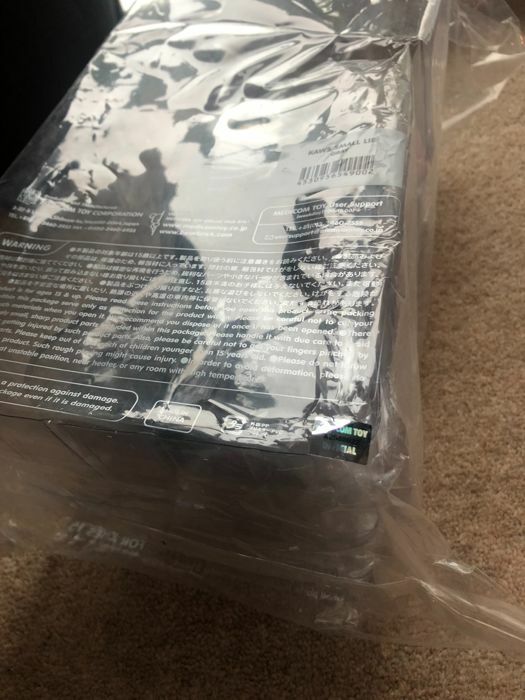 Unopened and still in original packaging. 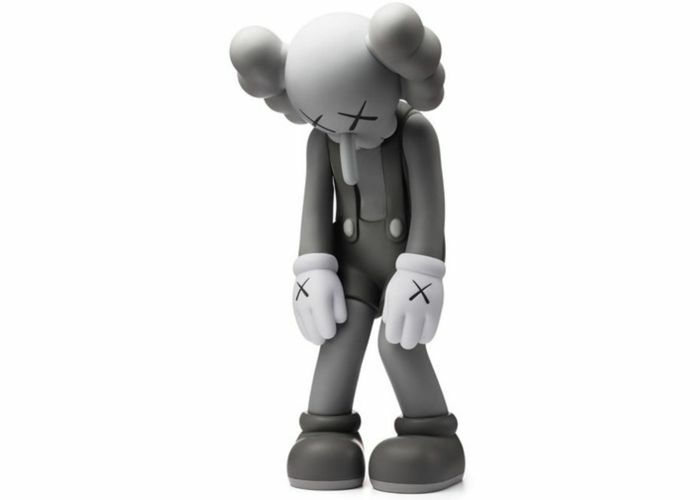 Kaws is one of the the worlds leading street artists along with Banksy, Shepard Fairey and Stik. 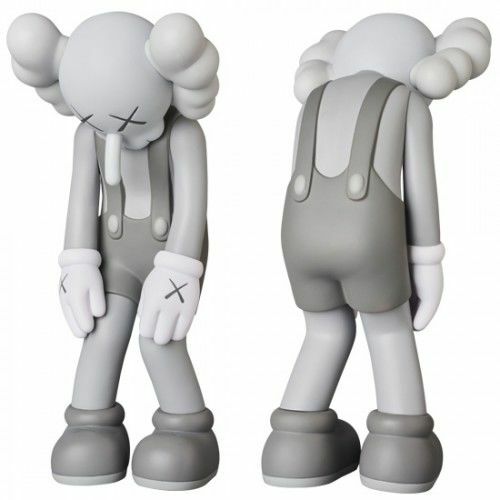 His original works have fetched over $1million at auction.